If you are short of a little bike storage space and need to make the most of every little bit you have. 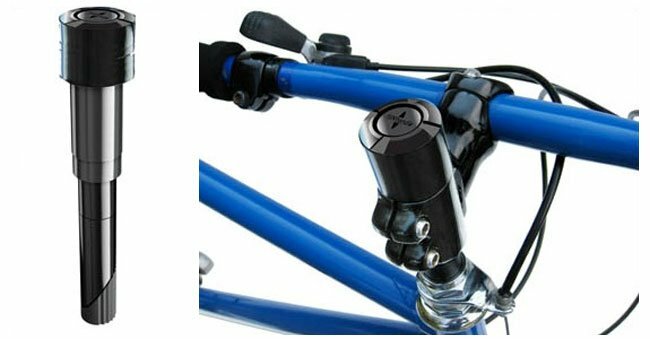 A new device called the Flipphandle might be able to help provide just a little extra, by enabling you to twist your handle bars 90 degrees inline with your frame without the need for any allen keys or spanners. 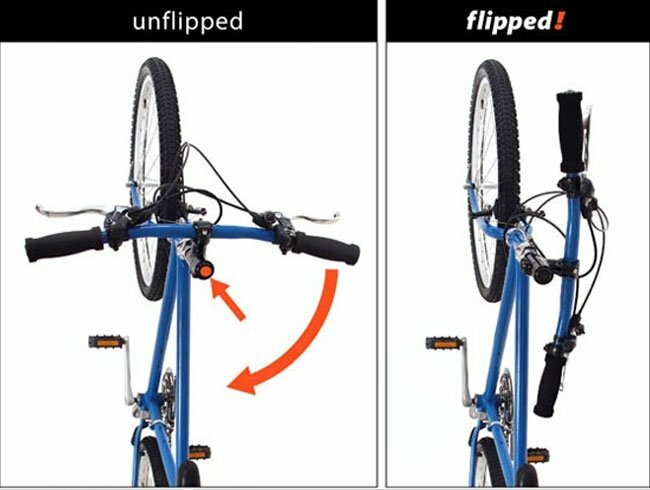 Flipphandle has been designed by Alejandro Lacreu to help solve the problem of storing bikes in small, narrow spaces and is currently looking to make the jump form concept to production over on the Kickstarter website. Flipphandle won the Silver Medal at the 36th Salon Des Invention in Geneva. In 2009, and 50 samples were then made and rigorously tested during 2010 and 2011 to help Flipphandle obtain a patent. Flipphandle is currently looking to raise $75,000 is pledges to make the jump to production.